The global economy has made what seems like an incredible comeback after the financial crisis of 2008. Yet this comeback is artificial. Central banks have propped up markets by keeping interest rates low and the supply of money free-flowing. They won't bail us out again next time. And there will be a next time - soon. 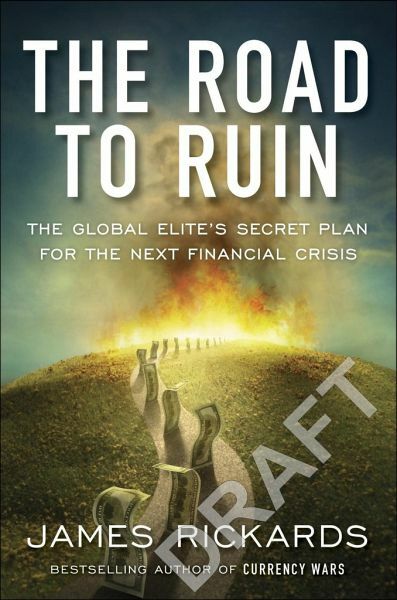 In The Road to Ruin, bestselling author James Rickards identifies how governments around the world are secretly preparing an alternative strategy for the next big crisis: a lockdown. Instead of printing money to reliquify markets and prop up assets, governments are preparing to close banks, shut down exchanges and order powerful asset managers not to sell. They're putting provisions in place that will allow them to do so legally. 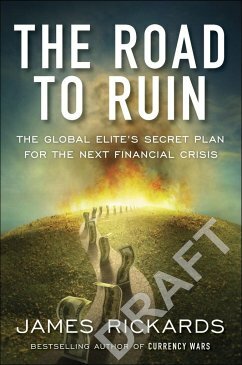 What's more, the global elite has already started making their own preparations, including hoarding cash and hard assets. When the next one comes, it will be the average investor who suffers most - unless he or she heeds Rickards' warning and prepares accordingly.